For several years now I kept thinking to myself, somebody should really do a TEDxMansfield. Eventually, I decided, well darn it, I’m somebody, so let’s do this thing. And now here we are putting together the first TEDx in our community. When I say WE, I mean it too, this is going to be a community effort. 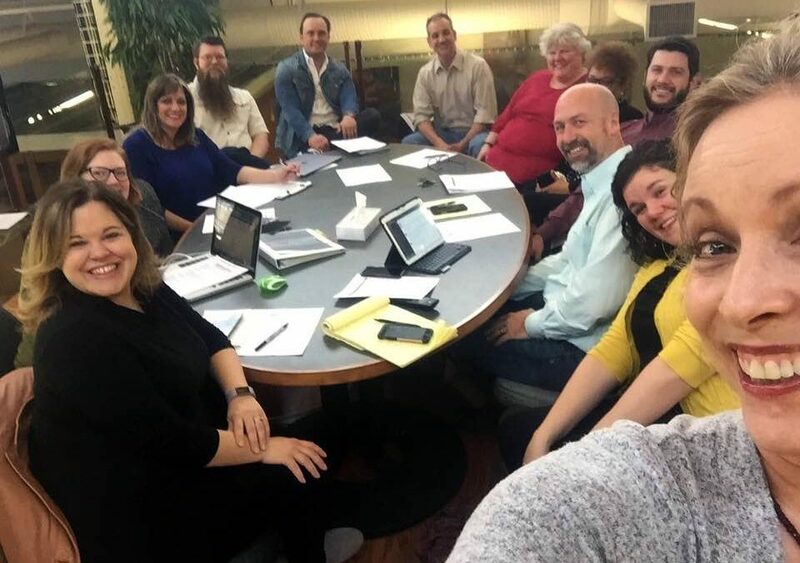 In the coming months, this volunteer team is going to put in a lot of blood, sweat, and tears to bring a world-class experience to Mansfield, but also the world. We have a leadership team. These capable professionals will take this from idea to action in less than a year, and odds are, they may call on you for help somewhere along the way. We couldn’t do this without them, so be sure to express your gratitude when you bump into them around town. We have a date and a venue. The Renaissance Theatre has kindly agreed to host TEDxMansfield, and we are excited to bring the TEDx stage to a stage we all know and love. So on November 3rd expect a little magic with your ideas worth spreading. We’re gonna knock your socks off! There will be brilliant speakers, great food, innovative production, and a killer after-party. This will be a see and be seen kind of affair. Who will be speaking. TEDx is a curated event, which means the speakers will be vetted, and carefully chosen to ensure the best possible experience for attendees, as well as keeping with the mission of the TED organization. Our curators have a tough task ahead of them–no doubt there are enough brilliant speakers to fill days worth of programming, and yet they’ll have to pick just those that can fit into one afternoon. Our sponsors will be critical partners, and in the coming months we’ll be seeking out those who can provide support to make this possible. The rest of the details like ticketing, schedules, and a million other things that you’d probably like to know. If you want to know about all things TED, then subscribe to our mailing list and we’ll make sure you don’t miss a thing. We’ll post news as it comes along here on our blog, as well as through our email list, and social media channels. Be sure to follow us on Facebook, Instagram & Twitter. If you love to talk about ideas, join our private Facebook group, we’d love to hear what you have to say. I would love to see educators in the area come together and share ideas. What is working in classrooms, and what isn’t. How can we reach our students. Special Education needs continue to grow in our communities. The toughest to love are the ones who need it the most.